While Time magazine recently chose President-Elect Donald Trump as its Person of the Year, CRISPR gene editing pioneers were a runner-up choice. Few innovations in the last millennium carry such transformative prospects as the ability to edit our own genome and make ourselves into fundamentally something else. Some experts think genetic editing might be the key to curing all disease and achieving perfect health. Unlike other epic scientific advances—like the 1945 explosion of the first atomic bomb in New Mexico—the immediate effect of genetic editing technology is not dangerous. Yet, it stands to be just as divisive to humans as the 70-year proliferation of nuclear weaponry. On one hand, you have secular-minded China and its scientists leading the gene editing revolution, openly modifying the human genome in hopes of improving the human being. On the other hand, you have a soon-to-be broadly Republican US administration and Congress that appear to be strongly Christian—conservatives who often insist humans should remain just as God created them. The immediate effect of genetic editing technology is not dangerous. Yet, it stands to be just as divisive to humans as the 70-year proliferation of nuclear weaponry. Therein lies a great coming conflict, one that I’m sure will lead to street protests, riots, and civil strife—the kind described explicitly in my novel The Transhumanist Wager, where a religious-fundamentalist government shuts down extreme science in the name of conservatism. The playing field of geopolitics is pretty simple: If China or another country vows to increase its children’s intelligence via genetic editing (which I estimate they will be able to do in 5-10 years time), and America chooses to remain “au naturel” because they insist that’s how God made them, a conflict species-deep will quickly arise. If this scenario seems too bizarre to happen, just consider the Russian Olympic track and field team that was banned in the recent 2016 Games for supposed doping. It’s quite possible the same accusatory flavor of “banning” could happen between China and America in the game of life—between its workers, its politicians, is people, its artists, and its media. I wonder if America—approximately 70 percent who identify as Christians—will put up with beings who modified themselves by science to be smarter and more functional entities. This type of idea takes racism and immigration to a whole new level. Will America close off its borders, its jobs, its schools, and its general openness to the world to stay pure, old-fashioned human? 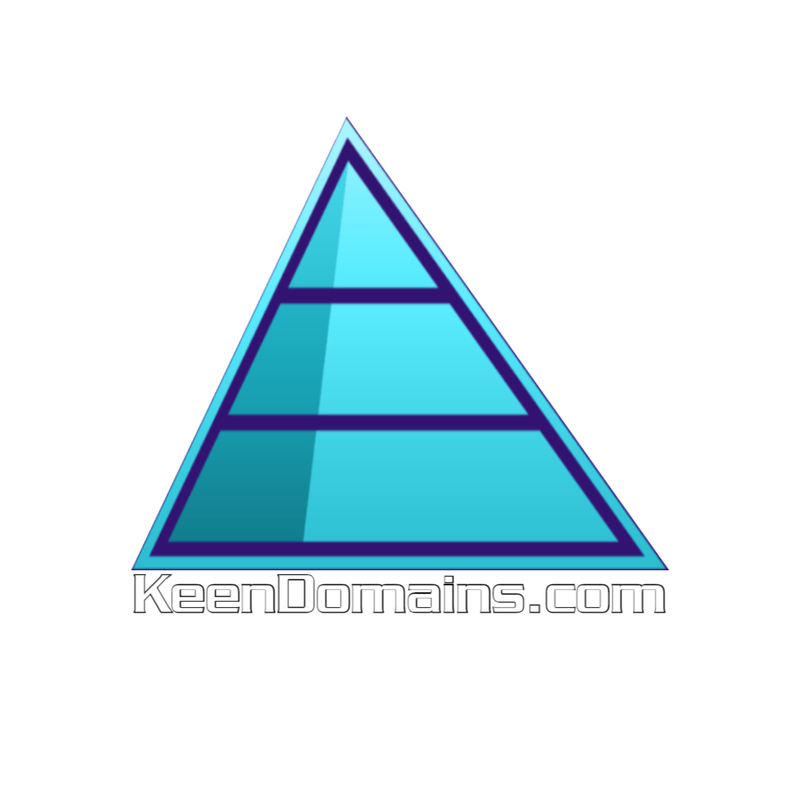 Will we stop trading, befriending, and even starting families with those who are modified? In short, will genetic editing start a new cold war? One that bears much finger pointing and verbal reprimands, including the use of derogatory terms like mutants, cyborgs, and transhumanists. Think the videogame Dues Ex, but with modified people taking all the best jobs. So, now that we know what can happen if America won’t embrace the most important science to emerge this century, how can we avoid it? First—and this is wishful thinking, since 100 percent of the US Congress and the Supreme Court appear to be religious at the moment—is we could just embrace genetic editing and be better at it than the Chinese. This is the exact scenario I suggest. Yes, it will lead to a place where beings are similar to those in Star Wars and Star Trek, but after all, we love those movies because we want to reach that super-science age. And in the long run, such evolution of the species is inevitable anyway, so long as we don’t kill ourselves first in a nuclear war or an environmental catastrophe. In a second scenario, America could focus more on technology and less on biology and genetics. On my recent 4-month long Immortality Bus tour across America, I found conservative people seem more inclined to use tech accessories or wear a special headset that would make them smarter (for example, by connecting their thoughts Matrix-style into the cloud and AI)—as opposed to structurally changing their brains, as the Chinese likely will do. America could innovate that accessory tech that would keep us ahead of the biological modifications of other nations. I’ll accept that—reluctantly—if the first scenario I presented is a no-go. A third way—and this is the blatant transhumanist nightmare—is we could establish a non-modification policy across all countries, similar to how we have created the Paris Treaty for climate change or rules of war that ban chemical weapons. The major nations of the world, sensing a significant global legal issue in genetic editing, could come together as a species and criminalize the science. 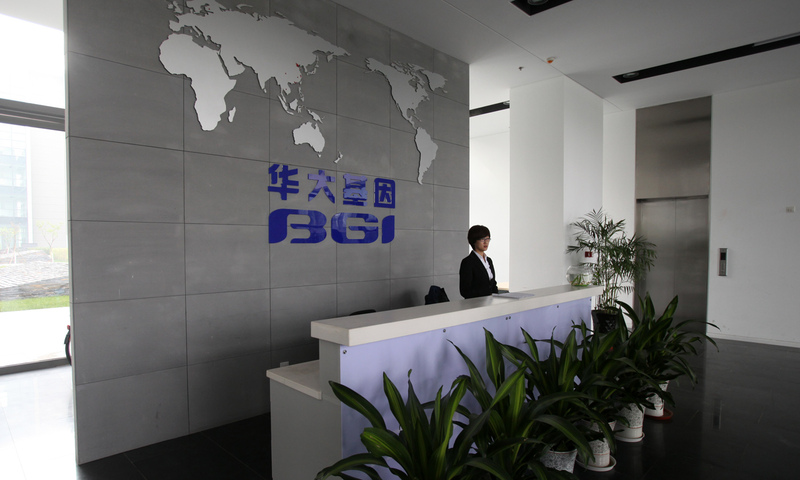 The front desk of BGI-Tianjin. BGI is one of the leading genetic research companies in China and the world, and is actively pursuing the genetic basis of human intelligence. To some extent, this has already happened, because as soon as the world realized the Chinese had experimented on the human genome, calls were made to put a stop on some of this science. Such a reaction is not dissimilar from what George W. Bush did with stem cells when his religious values made him shut down federal funding on all but a tiny portion of the research in America. Stem cells have since been shown to be one of the most important medical applications in the world, and those lost years of science have potentially negatively affected millions of lives. Sadly, the third option of a general or even partial moratorium on genetic editing will surely harm innovation. The great thing with gene editing is we can likely do many wondrous things with it, such as potentially cure cancer, halt aging, grow better organs, and overcome disability by better repairing ourselves. Beyond making ourselves superhuman, we can simply make ourselves better fit for Earth, including dealing with a changing environment. I also don’t think the third option will work in the long run. More than ever, science is the hands of individuals, who can buy amazing bio-testing kits on eBay for just a $1000—as well as incredibly powerful computers to analyze the data. Citizen scientists would just create the new gene editing tech and begin doing it themselves—perhaps more dangerously had the government not been overseeing the research from the start. I argue for the first path. Let’s allow good, old-fashioned scientific competition with China to proceed. Let’s see which country can create the best enhancements for their citizenry, and let’s share the best of our work with one another in the end to make it so all peoples are as equal as possible. If we’re too closed-minded about such radical science, we might find ourselves embroiled in a state of hostile speciation, where another new cold war swallows a generation.